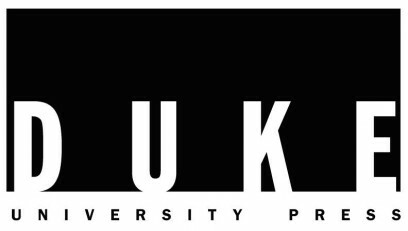 Duke University Press announced that it will publish the first non-medical academic journal dedicated to transgender studies, Carleigh Stein reports for the university’s student newspaper, the Chronicle. The Transgender Studies Quarterly is aiming to launch in 2014; it will be edited by Susan Stryker, associate professor of gender and women’s studies at the University of Arizona, and Paisley Currah, professor of political science at CUNY-Brooklyn. There has not been one place to go to find information on trans issues, but it always shows up in special issues of journals for some other field–public health, psychology, sociology journals–in very episodic ways… Part of what’s exciting for me about the journal is that I feel like there’s actually a really deep political project in it, that so often trans people are talked about, in ways that are useful for the state, or that are useful for something other than how we live our own bodies and our own lives. Other people produce knowledge about us. What this journal is really trying to do, I think, is to not make it just a vehicle for a kind of transgender identity politics, but to say that trans people who have certain kinds of academic training, and work in the academy, and produce knowledge…that we might have a different take on what transgender means and how it works. TSQ’s goal is to launch in April 2014 with a debut double-issue titled “Postposttransexual: Terms for a 21st Century Transgender Studies,” a series of essays about the key concepts in transgender studies.